#1 – “Massacre” or “Incident”? Even today, using the word “massacre” or “incident” with 228 is controversial. To one it may seem to be an issue of semantics, but to the people of Taiwan each word implies a different connotation to 228 and the size of the conflict. “Massacre” implies outright mass killing without restraint while “incident” implies an violent occurrence. For nonpartisan purposes, “incident” was chosen over “massacre” for this article. #2 – 228 started on 227 with cigarettes. On February 27, 1947, a standoff between the Taiwanese and the government happened when an elderly lady was caught selling black-market cigarettes (near the present-day Zhongshan MRT Station in Taipei). At the end, she suffered a major head wound while a bystander was shot and killed. Protests over it and other issues started up, carrying over the next day with the government responding by killing or wounding several protests. Chen Yi (陳儀), the Governor-General of Taiwan, imposed martial law and stalled for time while asking the central government for additional troops under pretext of a Communist rebellion. The Taiwanese elite, educated under the Japanese colonial system, came together and on March 7th published the 32 Demands, demanding greater Taiwanese representation and government accountability. These demands were the result of heightened tensions from the advent of the incoming Mainland Chinese. Some Taiwanese struck out against anyone who didn’t speak Hokkien or Japanese. The chaotic violence of the period by both the ROC during the crackdown (covered in the next point) and some Taiwanese during the ongoing protests had victimized the Hakka, Mainland Chinese, and Aboriginal communities. 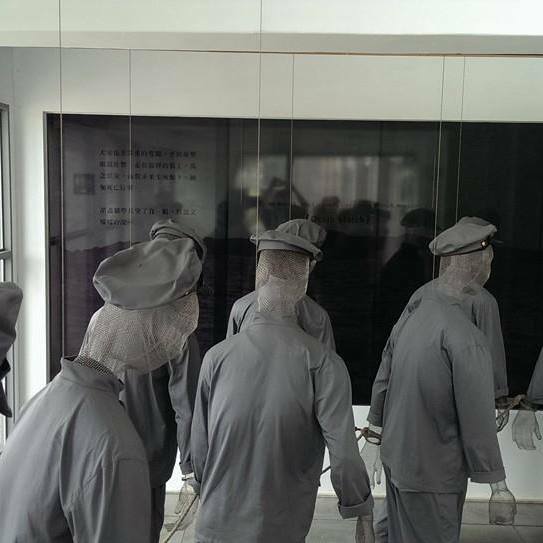 #4 – The government performed executions of “prisoners”, involving rope, river and trucks. The 21st Division, known for their brutality, arrived from China on March 8th to quash the “rebellion”. Before their arrival the protests had already decreased in number and intensity. Almost immediately after landing, the troops opened fire. Tens of thousands died, mostly Taiwanese. One tactic often used is depicted above: prisoners were strung up next to a river and the first prisoner was shot, dragging others to drown. One of the leaders, General Peng Meng-Chi (彭孟缉), got the nickname “Butcher of Kaohsiung” due to his brutal actions there. #5 – Foreigners were involved in 228. The crackdown was reported across the globe. Foreigners such as US diplomatic officer George Kerr and UN engineer Allan Shackleton had written books, Formosa Betrayed and Formosa Calling respectively, of their accounts of 228. As the killings went on, they reported back to their respective headquarters about what was going on, yet both the United States and United Nations did not take action. Other newspapers such as the New York Times and The Daily News of Perth reported on the Incident as well. #6 – 228 started the 38 year long White Terror. Although martial law had existed since 228, it officially came in to effect in 1949. This resulted in a 38 year-long period of repression that ended in 1987. Dubbed the “White Terror” (白色恐怖), it was the world’s longest period of martial law until Syria surpassed it in 2001. An estimated 140,000 people were imprisoned, with 3,000-4,000 people being prosecuted and executed. Although some of the killings were random, troops systematically targeted intellectuals and anti-KMT individuals. Many Taiwanese fled overseas to escape persecution, but many times have a harrowing story to tell. (Not-so) Fun Fact: The grounds of the Grand Hyatt Hotel in Taipei used to be an execution area for the prisoners. #7 – Any form of discussion about 228 was forbidden. Until the lifting the martial law in 1987, government records of the Incident were kept top-secret; it was considered taboo to speak of the event. In 1995, President Lee Teng-Hui, himself a victim of 228, issued a formal apology on behalf of the government, and declared February 28 as a holiday dedicated to the victims. Since then, the President traditionally bows every year in an apology and presents certificates to families of the victims certifying their innocence. Reports on the Incident were published in 1992 and 2007. There are several memorials across Taiwan commemorating 228 – the first one being in Chiayi in 1990. 50 years after the Incident in 1997, the Taipei 228 Memorial Museum was inaugurated in a broadcasting station used by the Taiwanese during the early phase of 228. #8 – Art and storytelling helped 228 and the White Terror become a non-taboo topic. 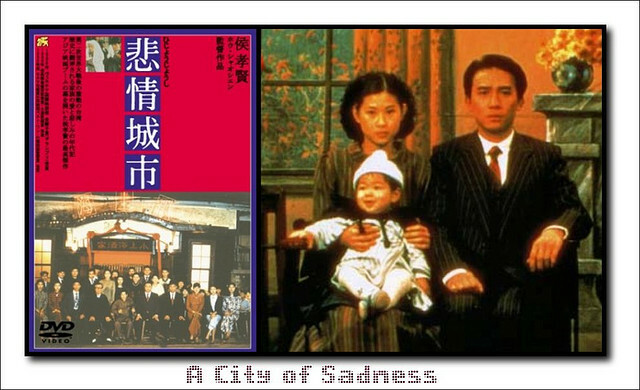 In the 1989 movie, A City of Sadness, famed director Hou Xiao-Xian (侯孝賢) brought 228 and its aftermath to international light. Most recently, several books by Taiwanese-American authors such as Jennifer Chow, Julie Wu, and Shawna Yang Ryan focuses on 228 based on their family’s experience. Will Tiao’s 2009 movie, Formosa Betrayed, focused on the White Terror rather than 228. 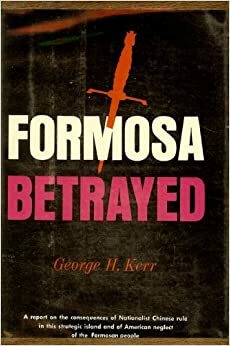 Fun Fact: While Formosa Betrayed is the title of Kerr’s book, the plot is inspired by the murders of Taiwanese professor Chen Wen-Chen (陳文成), writer Henry Liu (江南), and the daughters of activist Lin Yi-Hsiung (林義雄) during the 1980s. #9 -Some of the victims were from Okinawa, Japan. 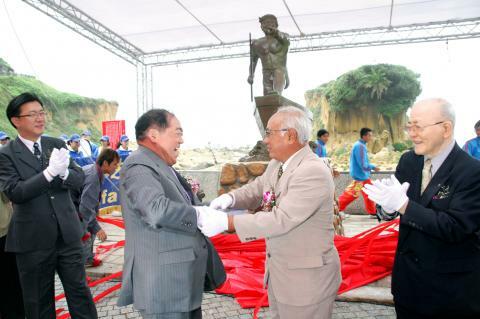 In 2007 and 2011, a delegation of Okinawans came to Taiwan to join the commemoration of 228. Several of them were close family members who lost their family in the crackdown. It is estimated that 30 Okinawan traders and merchants died at Keelung’s Sheliao Island (now called Peace Island). (Somber) Fun Fact: In 2012 Professor Ryoichi Matsuno of Chuo University discovered that 17 students who once studied at the university were killed during 228. Most were Taiwanese who had the opportunity to study in Japan, a rare feat at the time. It boils down to one of three: Chiang Kai-Shek, the Japanese colonial government, or Chen Yi. Although the 2007 report concluded that it was Chiang Kai-Shek who was responsible, not all of Taiwan society has accepted this. 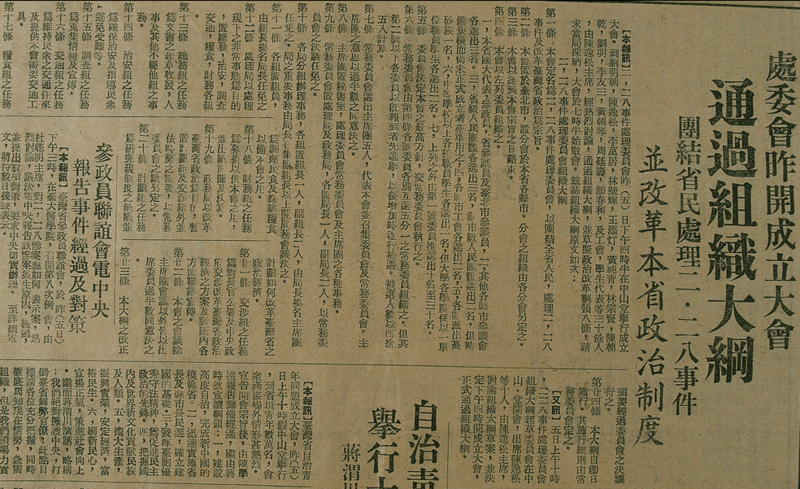 The March 1995 edition of the Far Eastern Economic Review has an article called “Past Time” that gives further credit to the 2007 report; a former bodyguard of Chen Yi saw a secret telegram from Chiang instructing Chen to “Kill them all, keep it secret.” Current popular opinion pins Chiang as the person who ultimately should be responsible for the events, the victims who lost their lives, and their families. #3 – It must be noted that although many Taiwanese were using violent means, they were still in the minority compared to the broad Taiwanese group on Taiwan. Most Taiwanese were peaceful in the context of supporting nonviolent means to bring change to the government, such as the 32 Demands. It is unfortunate that there were incidents involving Taiwanese groups lashing out against anyone who did not speak Hokkien or Japanese, but it is important to remember that the 228 Incident impacted everyone on Taiwan, including Hakka, Mainland Chinese, and Aborigines; to ignore them and their experiences is both disrespecting them and disregarding the still-ongoing process of healing amongst all people of the melting pot we call Taiwan. The animation made by Taiwan Bar (below) also notes that everyone was impacted by the Incident, not just the Taiwanese. Additionally, the famous film “A City of Sadness” has scenes in which some Taiwanese would beat anyone who could not speak either Hokkien or Japanese. #10 – Since the process of healing and reconciliation had only started after the 1990s, the ultimate resolution of the Incident, including achieving an overwhelming consensus on who was ultimately responsible, is a process that, sadly, is still ongoing today. Government records and anecdotal accounts about 228 are still being released; there is still no clear picture as to how much damage was done. After the 2007 report from Academia Sinica was released, six academics from the same institution disagreed, stating that the responsible party was the Japanese government since their policies had set the foundation for socio-economic tensions to rise. Others such as Ronald Tsao (Chief Planner of Green Island Human Rights Memorial), holds the view that the Incident was purely due to Chen Yi’s incompetence since Chiang was preoccupied with the war against the Communists. The inscription in the Taipei 228 Memorial, written by a victim of the White Terror, adopts this view as well. 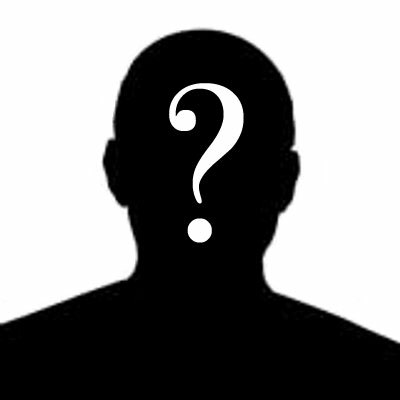 Despite other arguments put forth, popular opinion still puts Chiang as the person ultimately responsible for what happened at 228. #3 and #10 though: seriously? ” Taiwanese expressed their frustration against anyone who didn’t speak Taiwanese or Japanese.” Way to portray our forefathers as racist bigots, when most 228 victims were clearly killed randomly. They were not rioters, not even protesters. And “No one knows for sure who is ultimately responsible.” Wow. Just because some radicals dispute the fact the Chaing Kai-Shek and the KMT regime are responsible does NOT mean it’s not true. The argument that CKS is responsible is just as “controversial” as the notion that the holocaust occurred. #3 and #10 belong to a list of 10 debunked myths about 228, not this one. Please, for the love of Taiwan, change this offensive list. The fact the “no one really knows who is responsible” is suspicious. When a riot this bad and body count this high (supposedly), someone is profiting from this. Who does this incident profit the most? I would say the communist party, in my opinion. 228 was an experiment and two years later, this happened all over China and cause the political turn-over… Just a theory but I think it makes the most sense. Just stumbled upon this article while looking for more information on the 228 incident – great summary, thanks very much!